Cleaning and lubricating the clock works. The cost of repair is subject to change. 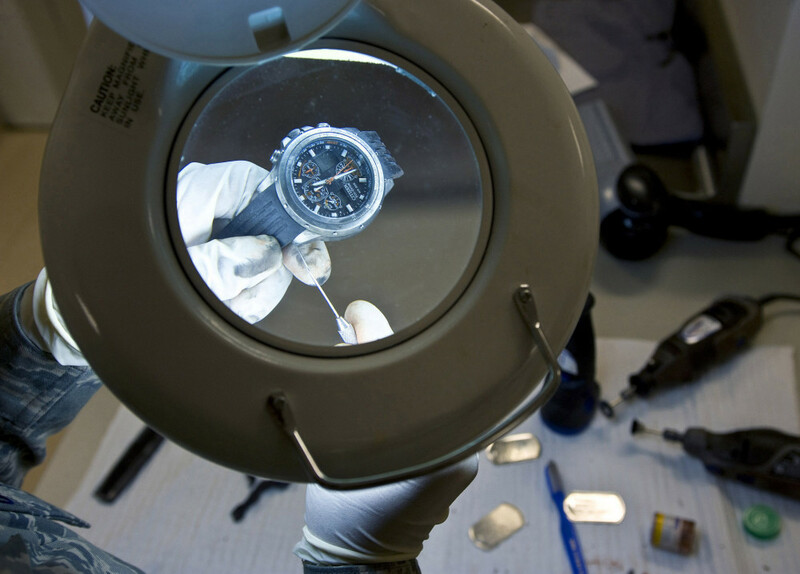 Repair and cleaning of each watch glass is different, so we can not guarantee fixed prices. However, these are approximate prices.